thousands of businesses in the cloud. 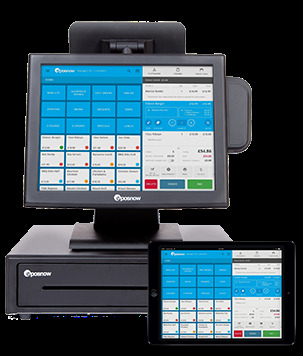 Use our REST API to interface our systems with our cloud based POS platform. We have over 10,000 installed customer base and growing daily. Fastest growing point of sale platform with 500 potential new customers for your app every month. Developer dashboard, keep track of your sales and customise your landing page to boost sales. Fast track approval process for your brand new apps. Join our existing partners and extend your audience now. Need help with your integration or application? Our dedicated team of integration specialists are on hand to help.